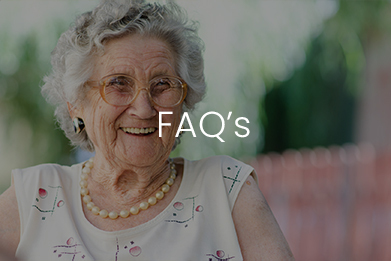 There are many independent living communities for seniors in the San Francisco Bay area. 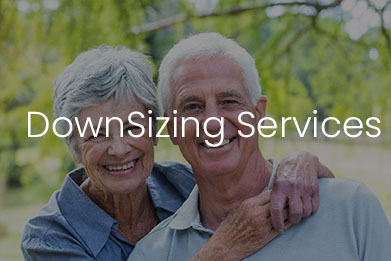 You may even want to consider an assisted living center if you need a little extra care. There are many options to explore. 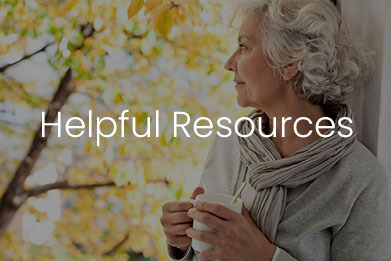 Thankfully, a large variety of government and non-profit organizations provide support to us as we age. That said, sorting through them to find the best ones for your family is often not an easy task. 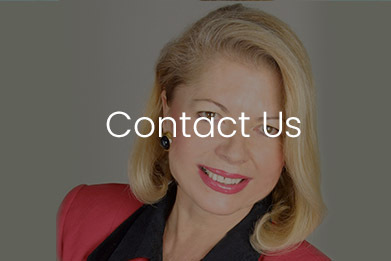 We would be happy to direct you to the programs and services that best suit your needs. 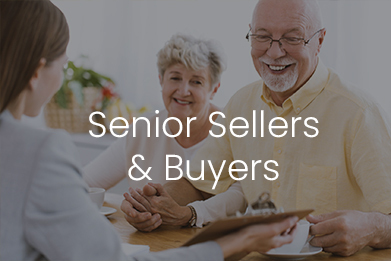 To find out what’s available for your needs and your budget, contact our Seniors Home Solutions Team at Princeton Real Estate today. Take advantage of our intimate knowledge and allow our team to help you navigate your options.